skiing area. 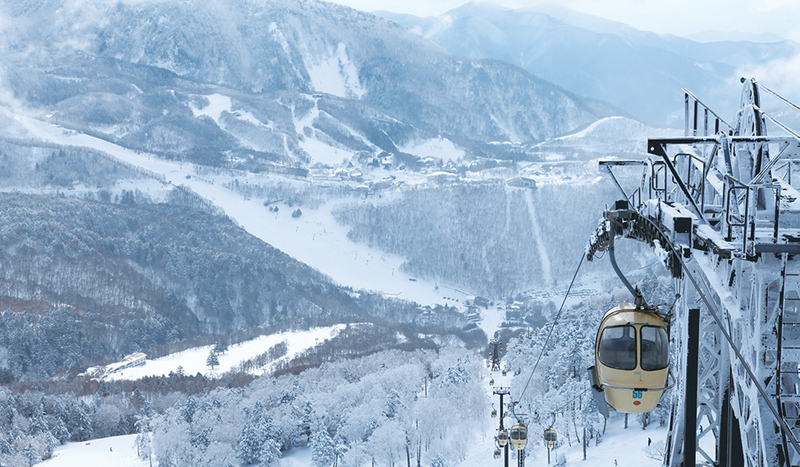 Being able to offer such a wide range of different views is something that only Shiga Kogen can provide, making it a must-see for all lovers of skiing. That’s not all, however. As the area’s designation as a national park suggests, the natural surroundings here are breathtakingly beautiful and abounds in natural wildlife. 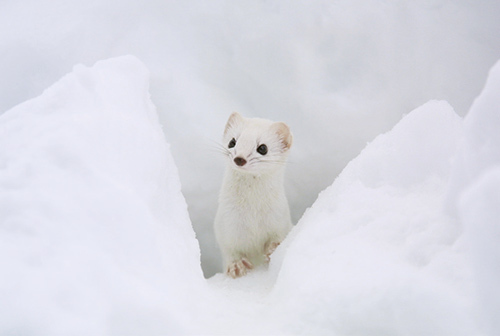 The area is frequented by many cute ermines of the weasel family, and antelope also make an occasional appearance. Monkeys are frequent visitors to the area as well, but take care with your hotel windows. The monkeys have grown quite accustomed to human contact and sometimes find their way into hotel rooms, taking snacks and drinks. Be on the lookout for these mischievous locals.